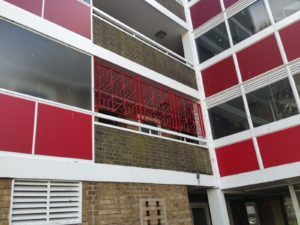 Red Box Engineering have been recently contacted by Southampton city council to design, manufacture and install three balcony screens at a housing estate in the city centre. The balcony screens were required to prevent rubbish being thrown from the balconies into the empty area below. This was causing an unnecessary clean up for the council. 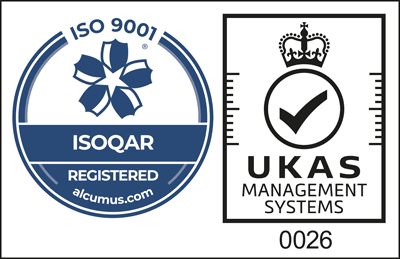 The design was created using a 2D CAD software. 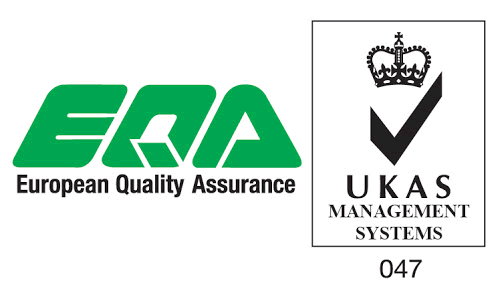 The panels were then fabricated from 12mm diameter bar and 40mm x 8mm flat bar using our chop saw. Once all the material had been cut to size it was then MIG welded, cleaned up and powder coated. The screens were powder coated in a deep red to stay in tune with the existing colour scheme within the building. It was then down to our installation team to have the screens installed on site, which they completed in just half a day. 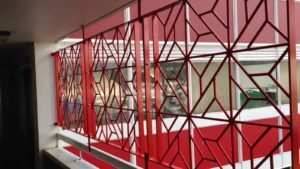 These balcony screens not only prevent the initial problem but the unique geometric design also brings a contemporary look to the building itself. 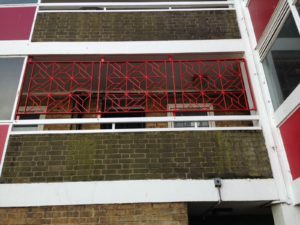 Red Box Engineering have now produced two balcony screens and are ready to install the third.